SERIES is at it again! 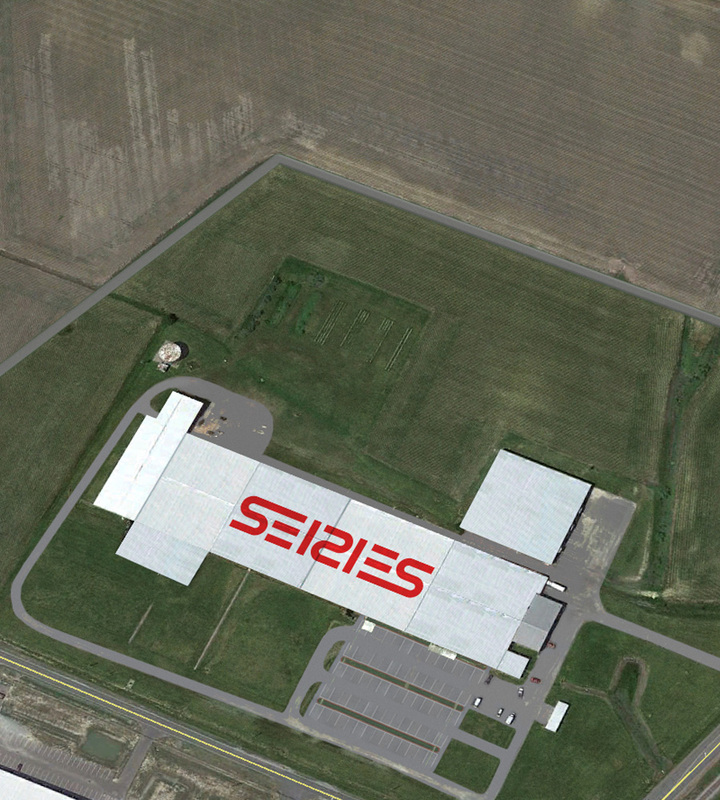 It is an exciting time as we acquired a 202, 969 square foot manufacturing facility in North Carolina in 2017. 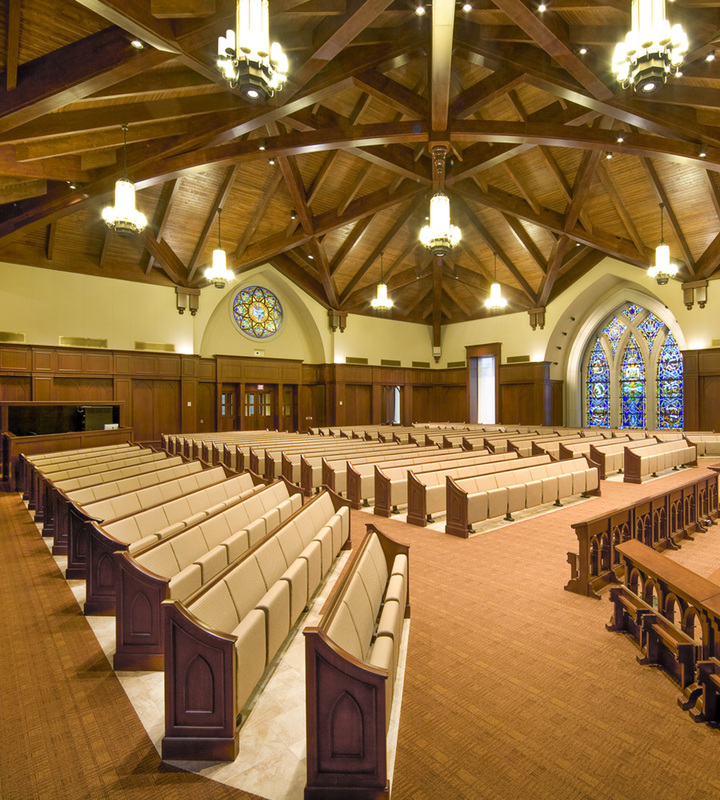 SERIES is recognized through out the industry as the leader in product innovation and design solutions for the unique needs of the worship market. 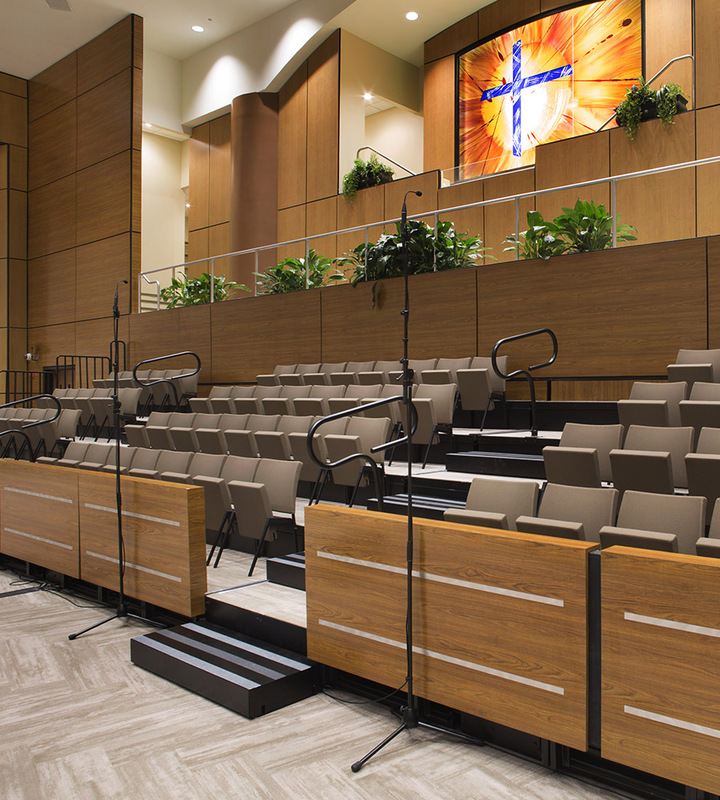 No other company offers a more thoughtful selection of standard accessories and options as well as custom capabilities to meet your exacting specifications. 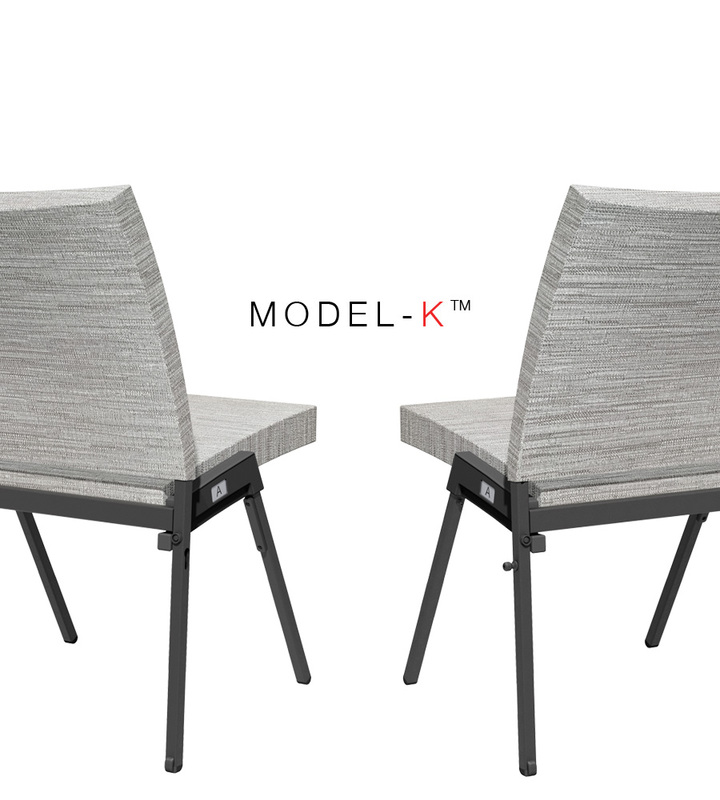 Our purpose driven approach to product design translates to products that promise greater stewardship of space, time and money. 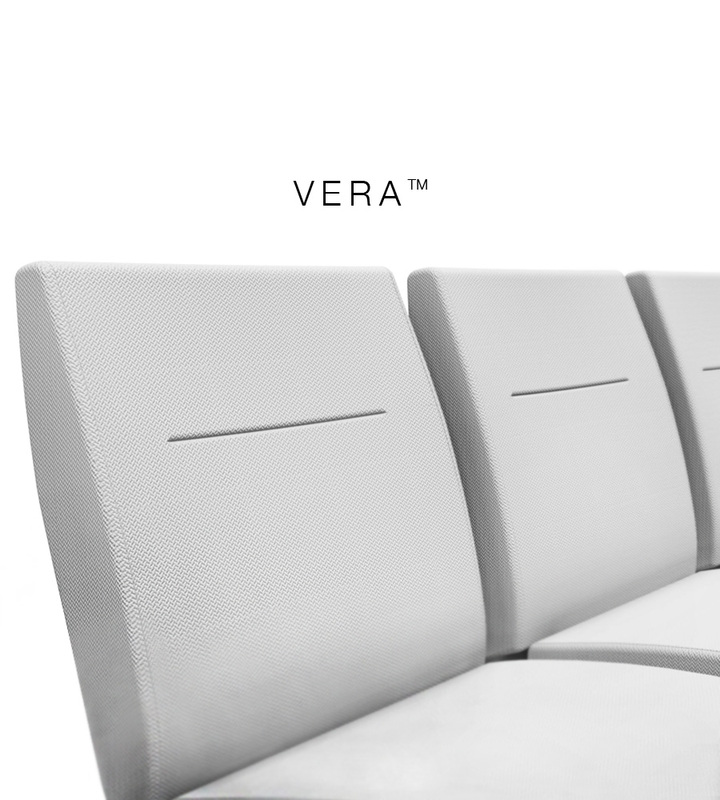 From concept to completion, SERIES Seating is committed to providing you with the best products and services possible. 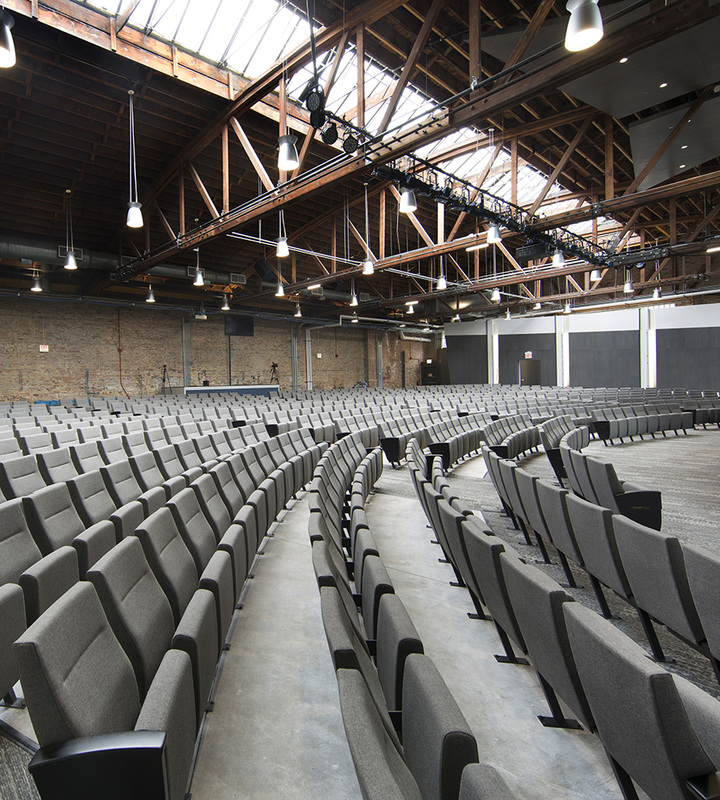 We are a full-service provider, professionally staffed to cover all aspects of your seating purchase – from product customization, layout design, field checks, and project coordination to shipping, delivery, and installation. At SERIES we place a high premium on long-term relationships. 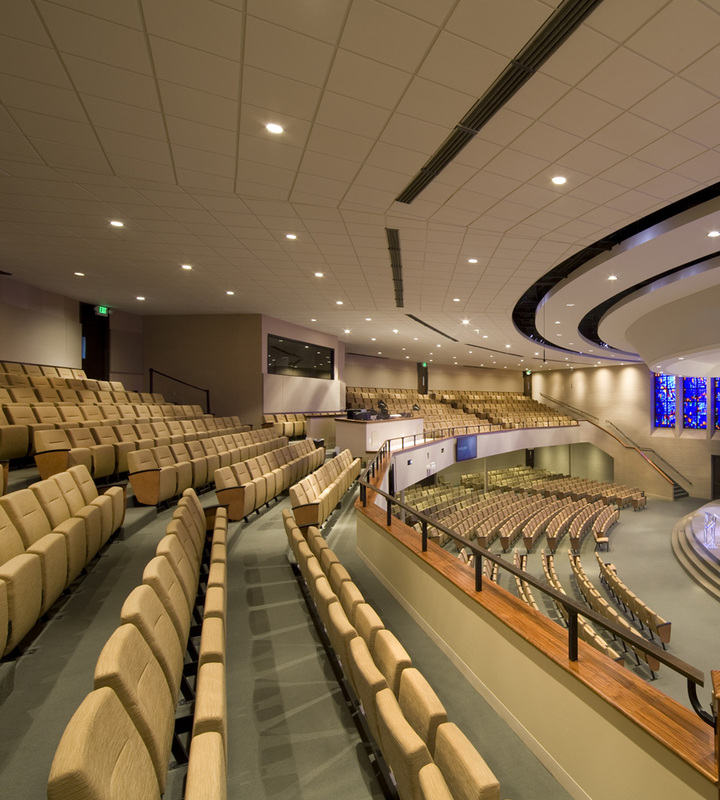 Our exceptional experience has made us an industry leader for over 30 years, and we continue to reinvent and set new standards for worship seating worldwide. 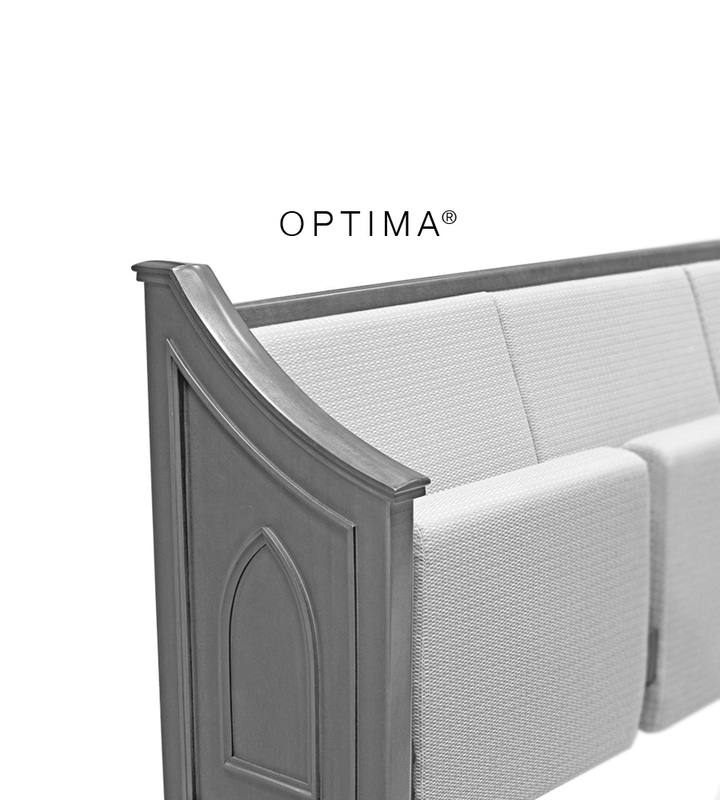 We trust that our commitment to excellent service today will position us to respond well to all of your future needs.